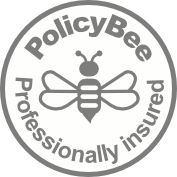 When it comes to purchasing items for your Newborn such as ‘car seats’ ‘prams’ ‘cots’ etc. Quite often you will research them by reading reviews, attending stores and speak to the staff before making your purchase. Unfortunately parents don’t tend to look into their newborn photographer, most shop purely on price without doing any research assuming all photographers are equal in their industry. Over the last couple of years Newborn Photography has grown extremely popular. However, with anything that is popular there are always people trying to jump on the band wagon. There has been a massive increase of professional and amateur photographers offering Newborn Baby Photography without the correct knowledge or training. Newborn photography is one of the most “hands on” sectors within the photography industry. The photographer holds, soothes and poses your baby. Newborns are very delicate and have very different needs to an adult, child and even an older baby; they have an immature circulatory system, weak muscles and an inability to control their own body temperature. 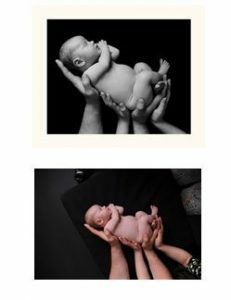 This is why before choosing a newborn photographer you should do your research, as choosing a photographer without the correct knowledge, training and experience, the photographer could unintentionally be putting your baby as risk!! Working in the industry for over 10 years and attended many safety courses, we have heard some truly horrifying stories involving newborns being; dropped, falling out of props, shoulders being pulled out of joint and other serious injuries; all because the photographer has had no training, experience and knowledge with working and posing newborns and they attempt poses incorrectly and unsafely. Treasured Moments Photography have spent thousands of pounds over the years, investing in training and made for purpose props to ensure we are confident in handling your newborn safely and producing a quality experience for you to cherish. All poses are done at a low level, some images are composite images (several image merged into one) and you baby is never left unattended. We have seen first-hand other photographers posing newborns incorrectly and dangerously, this is totally unacceptable. 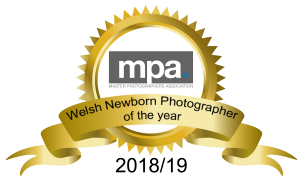 We are one of the leading newborn photographers who are fighting to get our industry regulated. Newborn photography is usually taken within first 14day and Newborn photographers will have a very flexible diary and take bookings from your 12 week scan.